With the pressure of preparing students for high-stakes tests requiring teachers to focus on Math and ELA instruction during the school day, little time came be left for enrichment activities, such as STEM and Robotics programs. After School programs are a very effective way to provide extra help to struggling learners, along with incorporating additional activities that may not fit into the regular school schedule. Acellus can leverage After School programs in providing customized academic support targeting specific areas of weakness. Acellus courses are taught via video instruction, and combined with adaptive and interactive assessments on each concept. 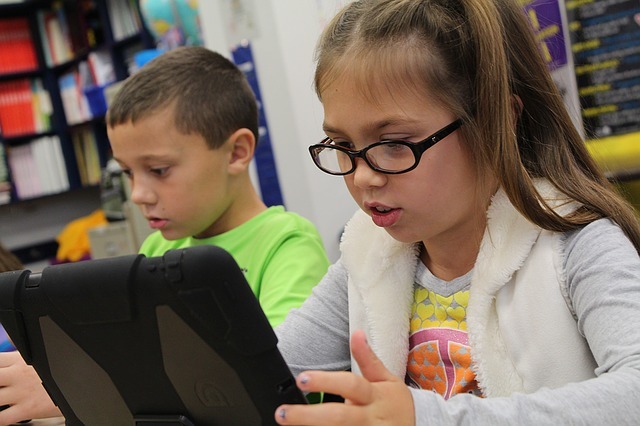 Using Vectored Instruction and Prism Diagnostics™ Acellus adapts the course of instruction to the specific needs of each student, providing customized, personalized instruction to fill specific holes in their understanding. This method of differentiating instruction is very effective in helping students master course content – even for courses previously failed. By filling in foundational gaps in their learning, students are able to quickly catch up to grade level expectations. 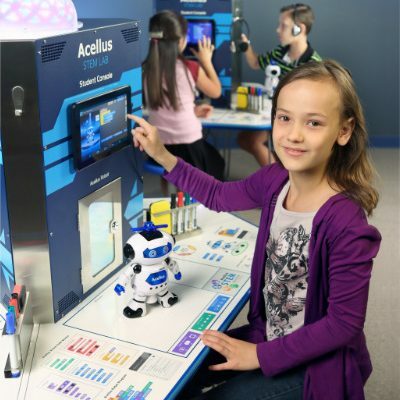 For After School programs wanting to incorporate more enrichment activities, the Acellus STEM-10 Robotics Lab creates an environment tuned to give students a discover-and-create learning experience. 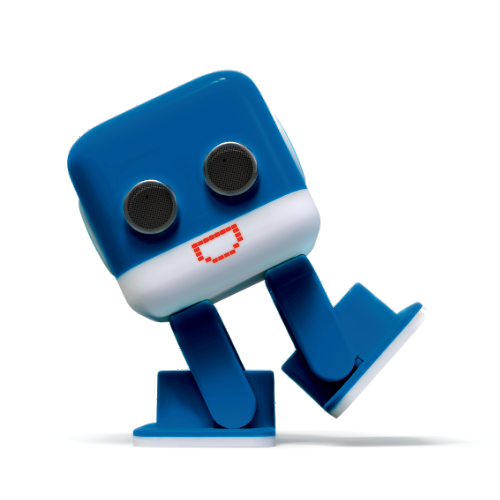 The Acellus STEM Lab program empowers After School facilitators to offer effective coding and robotics courses without the need for extensive additional training. The specially designed STEM Learning pods include all the tools exceptional learners need to be creative and productive. The Acellus STEM Lab utilizes cognitive instruction, a method of instruction that achieves student learning through the process of acquiring knowledge and understanding through thought, experience, and the senses. 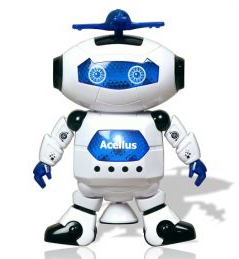 Rather than only working through a simulated environment, Acellus STEM Labs provide students with actual robots to program. Immediate feedback on their work comes to them visually via the video console — and also directly from their new learning pals — “Cellus Bot” or the more advanced “AC-D2”.